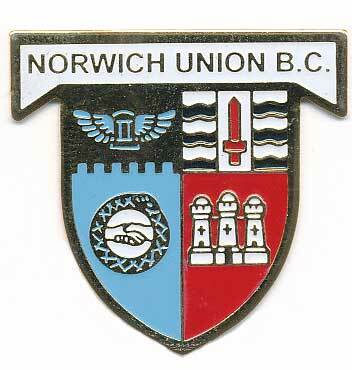 Norwich Union Bowling Club was originally formed for retired and current employees of Norwich Union Insurance Group (now known as Aviva plc). 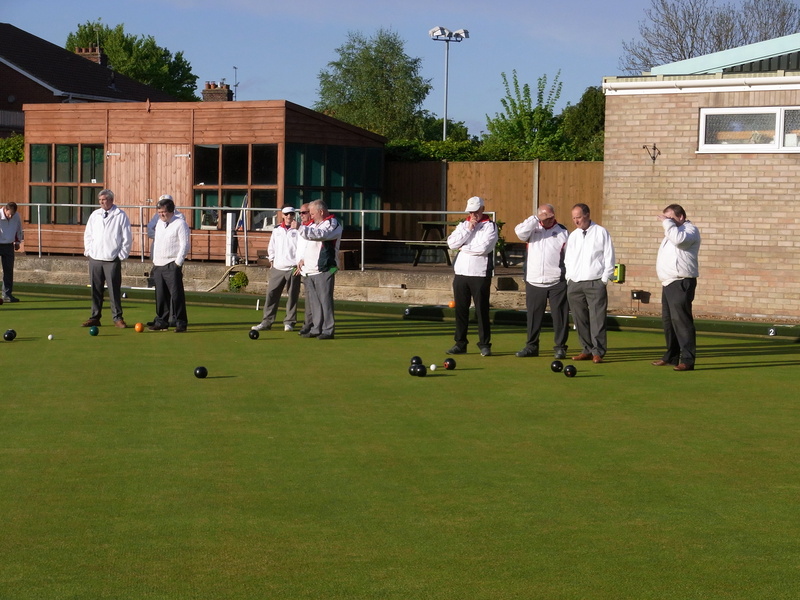 Following the sale of the Pinebanks Sports Centre, the club moved to share the excellent green and facilities at County Arts Bowls Club, just off the Plumstead Road in Norwich. Membership is not now restricted to current and past employees of Aviva plc and new members are always welcome. Please contract the Secretary for details. We play in the EBA East Division 1 league, the Lord Fermoy Cup and have a number of internal competitions and one or two friendly matches. The season runs from late April until early September each year.